I read this article and found it very interesting, thought it might be something for you. 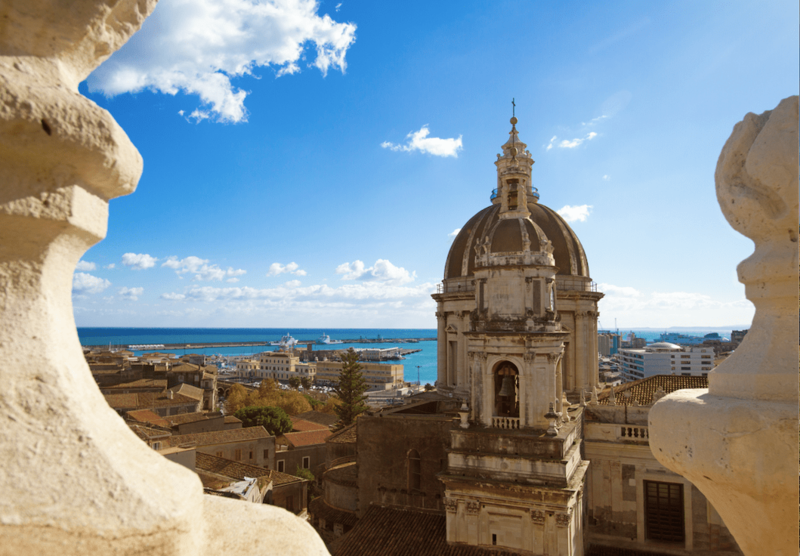 The article is called 9 reasons why you should be planning a trip to Sicily this summer and is located at https://www.ebookers.com/travel-blog/city/9-reasons-why-you-should-be-planning-a-trip-to-sicily/. In Sicily, you can eat freshly-caught seafood on the beach, visit ancient ruins and go to the opera all in a day. This beautiful, rugged island in the Mediterranean is more than just the toe to Italy’s boot. Here are nine reasons why you should visit Sicily this summer. It’s almost impossible to go hungry in Sicily. The peninsula town of Trapani is lined with family-run restaurants such as Caupona Taverna di Sicilia which makes a wonderful swordfish in tomato and garlic sauce. Over in Menfi, Da Viettorio serves pasta with sea urchin that’s freshly caught in nearby fishing ports. 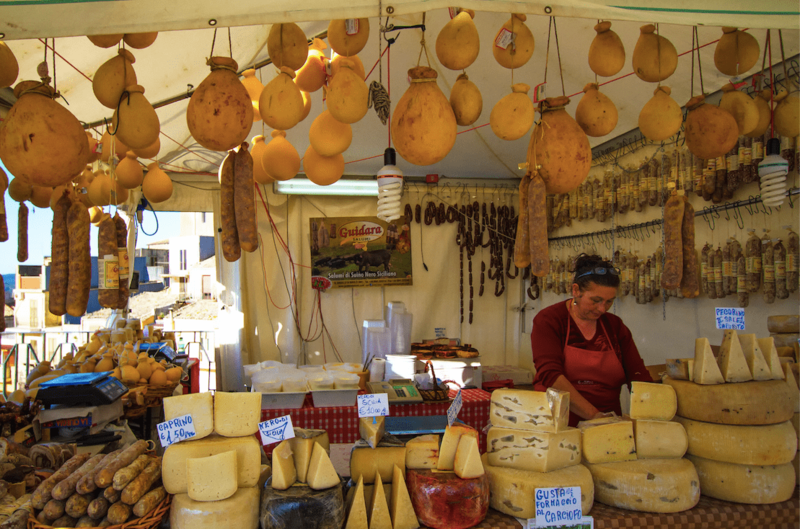 And in Palermo, markets such as Mercato di Capo bear resemblance to lively Arab souks but sell hyper-local street food such as sfincione, or Sicilian pizza. Visitors won’t go thirsty on the island, either. 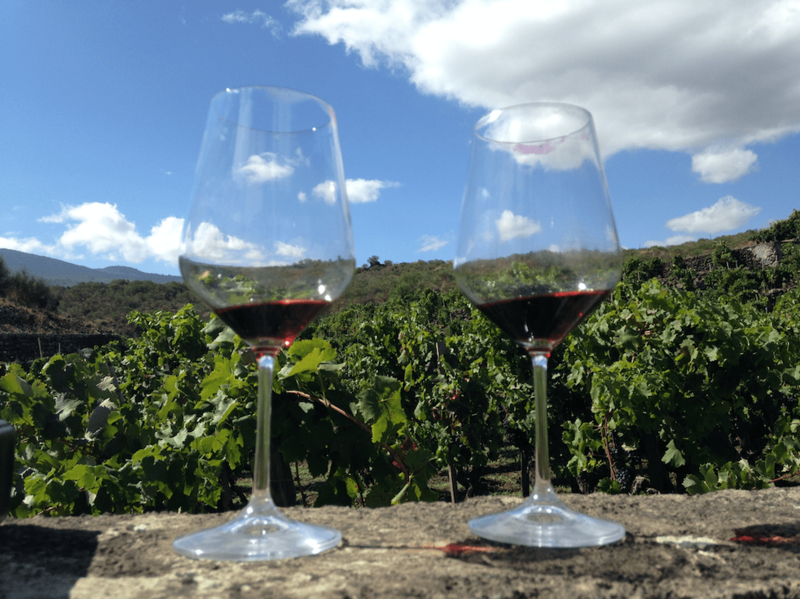 One of the oldest wine-growing regions in Italy, Sicily’s wines are rich and varied, from the dry red wines produced from the rich volcanic ash of Mount Etna to sweet rose wines made with indigenous grapes in vineyards such as Bonavita in Faro, the easternmost point of Sicily. Also worth tasting is the Arabic-style Zibibbo, a bold white wine favoured by locals that’s somewhat of an acquired taste. 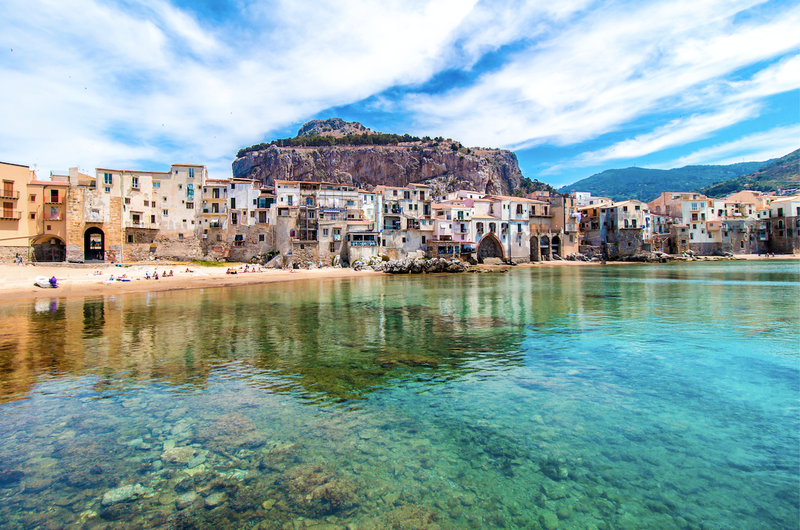 Sicily’s beaches are as varied as its cuisine, ranging from pockets of white sand to pebbly expanses. 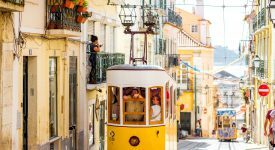 On the south coast, Licata is a less-visited gold-sand beach perfect for sunbathing and with restaurants that cook fish caught right from the shores. Up in the north-west, San Vito lo Capo is a small seaside town hugged by mountains and celebrates the annual Cous Cous Fest. Out west, Torre Salsa is an unspoiled beach with minimal facilities but sparkling clear waters populated by sea turtles. 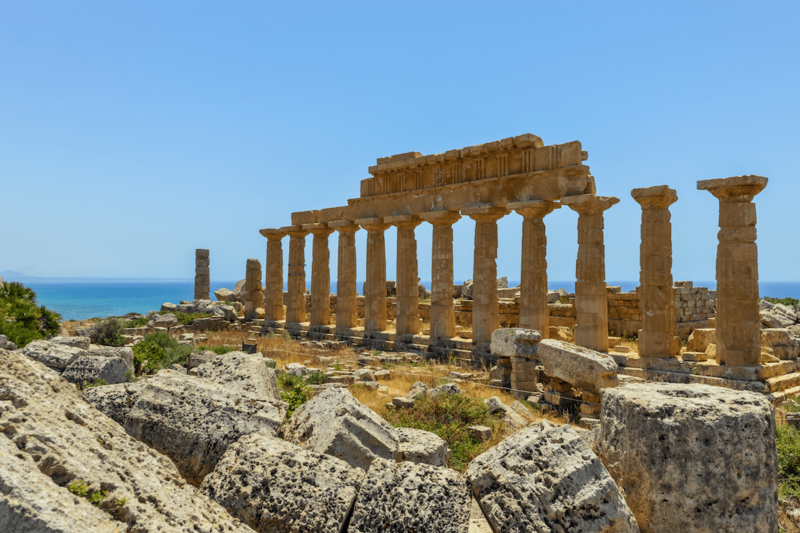 Museums, galleries, monuments – the Sicilian capital brims with culture and history. 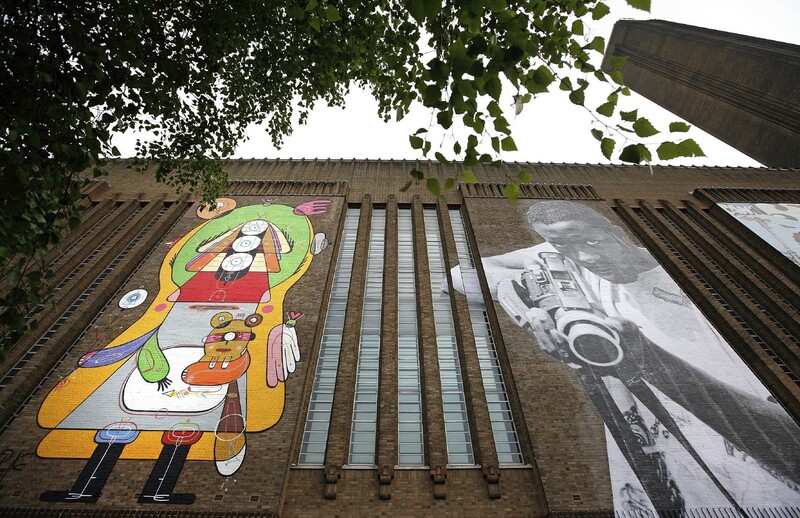 In 2018, it was named the Italian Capital of Culture and hosted Manifesta 12, the nomadic art biennale, but there’s much to do year-round. 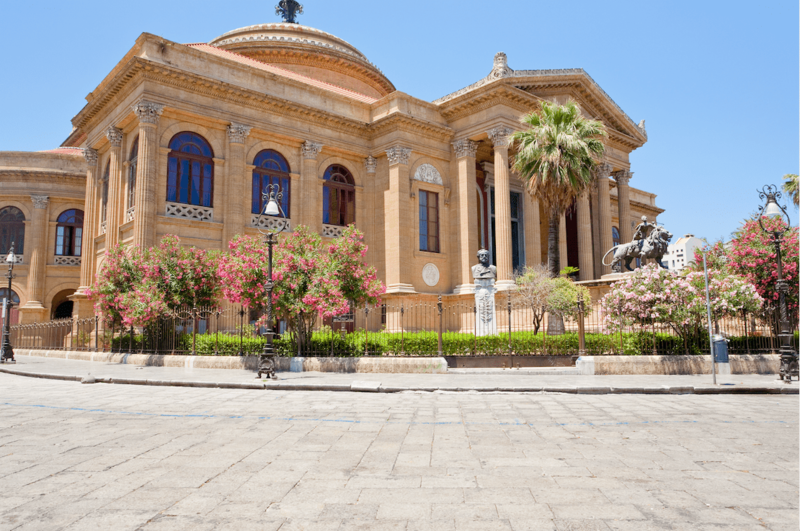 Unbeknown to many, Palermo is home to Teatro Massimo, the biggest opera house in Italy and third biggest in Europe after Paris’ L’Opéra and Vienna’s State Opera. There’s also the Galleria Regionale della Sicilia, home to incredible artworks from the Middle Ages to the 18th century. Europe’s largest active volcano, Mount Etna is also the stuff of myths – it’s believed that this volcano was once home to the one-eyed Cyclops. There’s an otherworldly quality to Mount Etna, which transforms from a pristine ski slope in winter to a hiker’s paradise in summer. Brave the hike up through black ash for stunning views of the island and reward yourself with a glass of wine at one of the many vineyards upon descent. t’s easy to imagine being transported to ancient times while exploring Sicily. The Ruins of Segesta is a Doric temple dating back to 400 BC. The project was abandoned before completion, but dozens of immaculate columns stand intact. Built in the 3rd century BC, the Ancient Theatre of Taormina, a Greek-style theatre, has seen many incarnations from musical stage to a battle arena for gladiators. In Agrigento, the Valley of the Temples is as poetic as it sounds – the remains of eight temples from the 5th century BC are interspersed throughout rolling hills and look out to the sea. An island of palazzos and castellos, it’s possible to live like royalty in Sicily without emulating their spending habits, too. 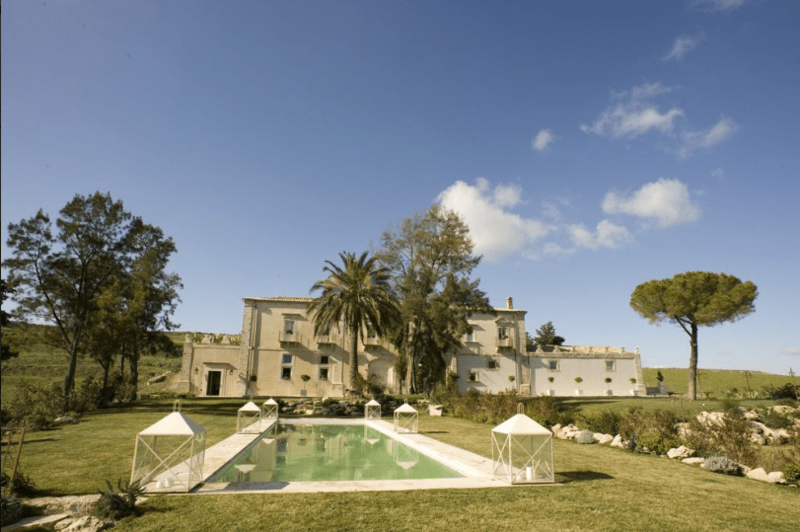 In the quiet hills of Vizzini is the charming Castello Camemi Resort. Housed in a 16th-century castle, its 14 guestrooms are styled with the castle’s original furniture. In Modica, the Palazzo Failla Hotel also looks much like it did hundreds of years ago and the 10 rooms come with gold chandeliers, antique pieces and gorgeous patterned tiles. 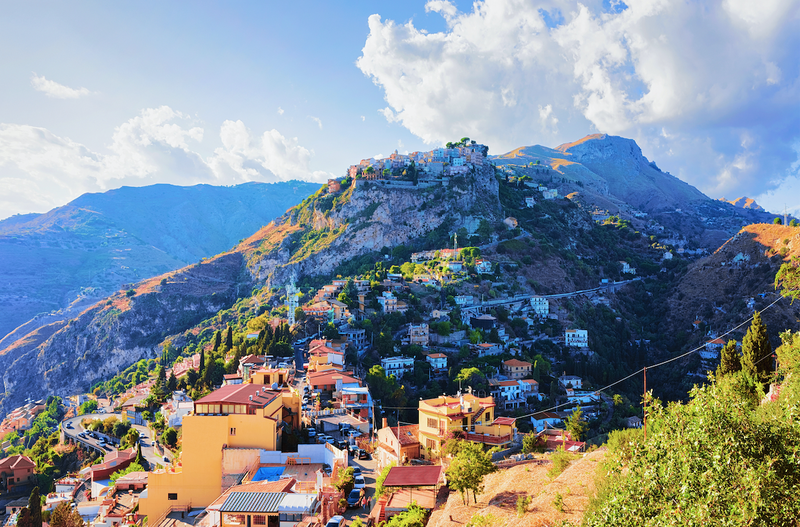 Sicily’s relative geographic isolation from Italy and its rugged mountain ranges mean that many small villages, or borghi, are also well-preserved. 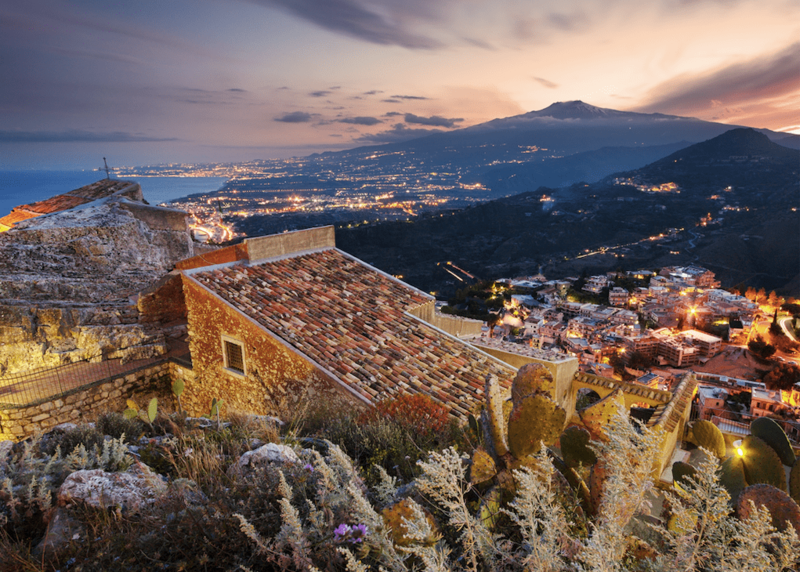 Castlemola is a lovely hillside town accessible from a staircase in bustling Taormina. This little village of almond wine, dried figs and folk dancing inspired D.H. Lawrence’s Lady Chatterley’s Lover. And just 70km from Palermo, Sutera, a once-dying Medieval village is experiencing a mini-revival with migrants bringing diverse food and culture. 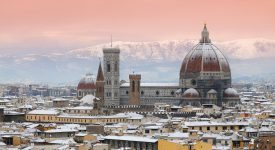 Perhaps it’s the untouched scenery or the beautiful melding of Italian, Arab, Greek and Spanish cultures, there’s something about Sicily that differentiates it from Italy. Its little towns, sealed off by mountains and coves, are bastions of uniquely Sicilian traditions, such as the puppet theatre and folk music or crafts including lacework, woodwork and weaving. Bottom line, it’s authentic!